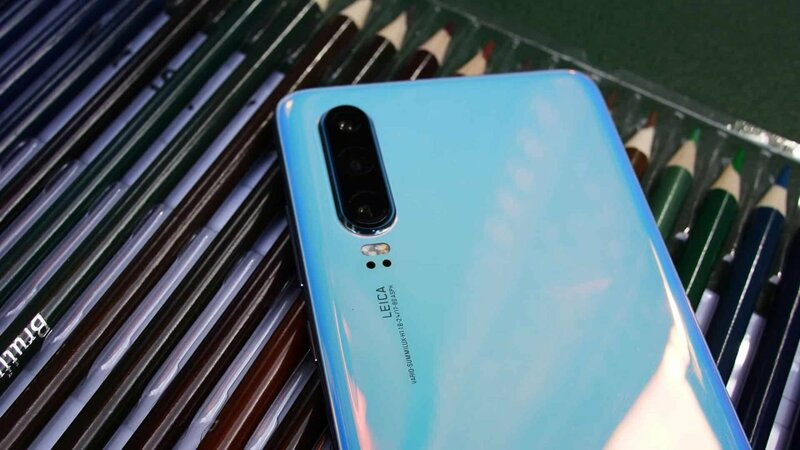 Last year Huawei, with the help of Leica, released one of the best camera smartphones to date, and with the P30, they have once again improved on the formula. At an event in New York, Huawei sat down with a selection of journalists to check out the P30 and P30 Pro. 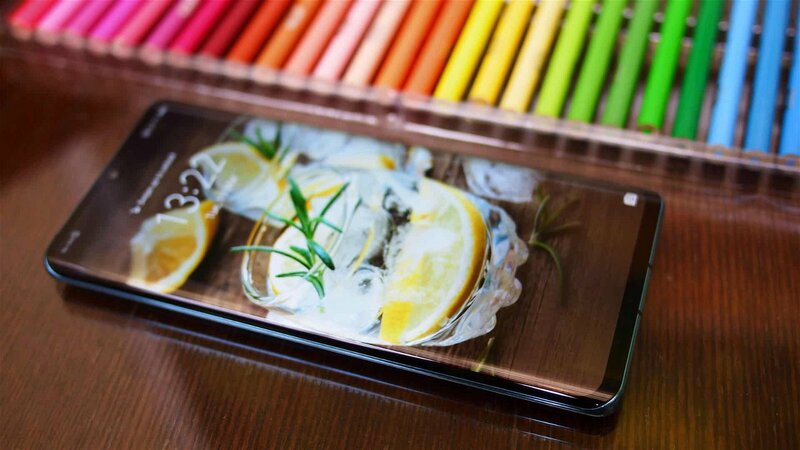 Finally cutting through all the leaks, rumours, and renders, the new P30 range of devices demonstrates how Huawei is at the top of their game is not simply design, but with a smartphone camera that is hard to beat. Beginning with the Huawei P30 Pro, you have yourself a genuinely stunning flagship smartphone. The 6.47-inch FHD+ 19.5:9 screen is a pleasure to pick up and use. While it retains a notch, in this case, a teardrop style at top centre, the display is stunning and colours are sharp, clear, and vibrant. The in-screen fingerprint scanner also works as intended, and adds that level of “wow” that many users seek from a modern smartphone. Not to be out-done by the competition, Huawei has included a 32-megapixel front-facing selfie camera, perfect for Instagram, Snapchat, or recording a YouTube video on the go. Coming in several colour options (Amber Sunrise, Breathing Crystal, Pearl White, and Aurora and Black) the P30 Pro boasts a selection of configurations: 128GB, 256GB, or 512GB, all with the ability to expand via nano-memory card. With an IP68 rating and a massive 4,200 mAh battery that includes 40W SuperCharge, wireless charging, and reverse wireless charging, the P30 Pro is checking all the boxes you could want from a smartphone in 2019. Looking to the back of the device, you will find the new Leica Quad Camera setup. This new array promises some of the best photography available on modern smartphones. The quad-camera setup includes a 40-megapixel main lens, a 16-megapixel Ultra-Wide lens, an 8-megapixel telephoto, and a new “Time of Flight” camera that is used for depth of field photography and more advanced Bokeh effects. On the smaller P30, Huawei has a 6.1-inch FHD+ (Full HD Plus) display with an aspect ratio of 19.5:9, with the same basic features you can expect on its bigger brother. 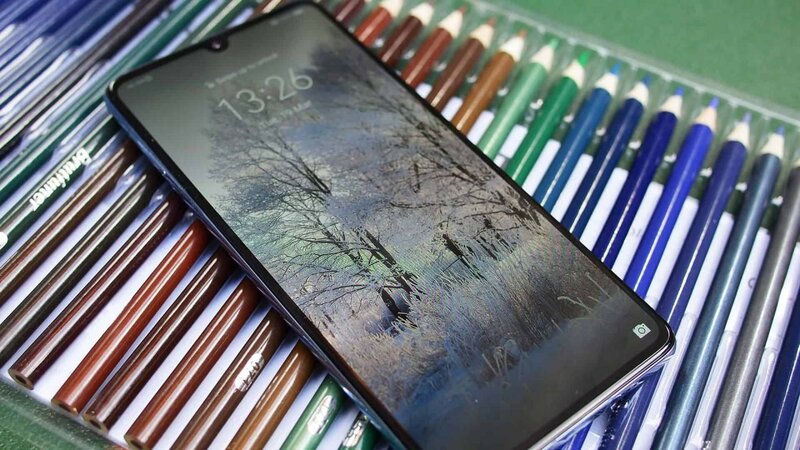 Carrying with it the same in-screen fingerprint sensor and the same 32-megapixel selfie camera seen on the bigger model, the P30 also includes a 3.5mm headphone jack, but makes some sacrifices with an IP53 rating and a 3,650 mAh battery that sadly lacks the wireless charging seen on the Pro variant. The rear cameras on the P30 are pared down a bit compared to the Pro. While it still has most of what the larger model offers, it does lack the Time of Flight sensor, but in testing, the rear optics look to be on par with the larger offering, for the most part. At the core of both phones is the Kirin 980 processor, with cores dedicated solely to the smart camera features on offer. The P30 Pro also comes with 8GB RAM, with the P30 boasting a still respectable 6GB. While it sounds like overkill, in practice, every lens on offer had a purpose and executed on that purpose beautifully. While AI and the cloud can do many things (and they do with the P30), there is something to be said for optics. As someone that still relies on my bulky DSLR for most field work, optics are a massive part of a good photo, and while I am still unclear just how much input Leica puts towards the lens and cameras within the Huawei range, they are still a huge step above most phones in the class range. With only a few hours to test out the cameras on offer, it is nearly impossible to give a final verdict on how the P30 compares to the competition, but what I can say is Huawei has built a fantastic camera-centric smartphone. Their move to change the colour spectrum used (moving to yellow over green) managed not only some striking images but also some of—if not the best—dark photography I have seen on a smartphone. On the software side, this being a Huawei range of devices you will find their own flavor of android, EMUI 9.1. Built on top of Android 9 Pie, EMUI bares a striking resemblance to iOS. In practice, it works well. 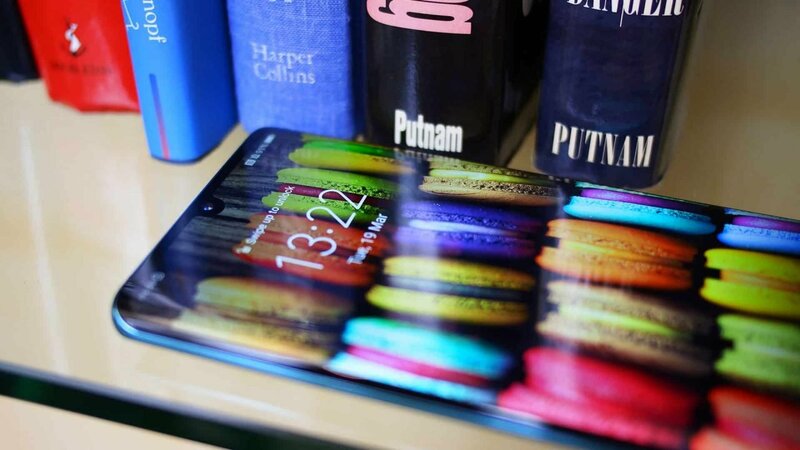 I have always been a fan of pure Android, but what in on display with EMUI is inoffensive, and makes for a good transition if they are moving away from an Apple device. Huawei have boasted about improvements in loading times for many popular apps, and while they did open quickly, it will take more time with the device to say for sure how it stacks up to the competition. 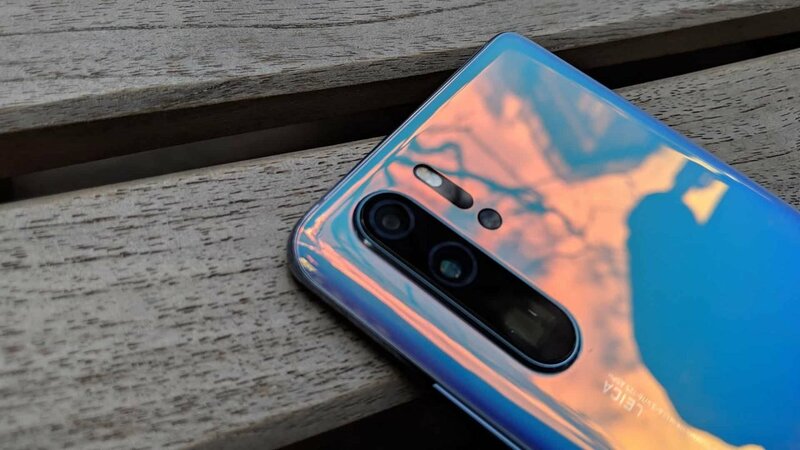 Granted, many of these features will need more extensive testing to fully explore the real potential of what is on offer in the P30 and P30 Pro, but from the time I have taken with the phones, the new P range for 2019 is impressive. The new cameras are an improvement on past iterations, and the subtle design choices this time around are a joy to hold and use. We will have a more extensive look at the phone over the coming weeks, but from everything we have seen so far, Huawei has built one fantastic camera-centric smartphone.